AirTight Design was hired to provide the graphic design of the interface, along with some of the initial front-end components. As lead designer, I developed a prototype via Adobe XD to illustrate not only the look and feel, but also the interaction a user would experience as they use the app. 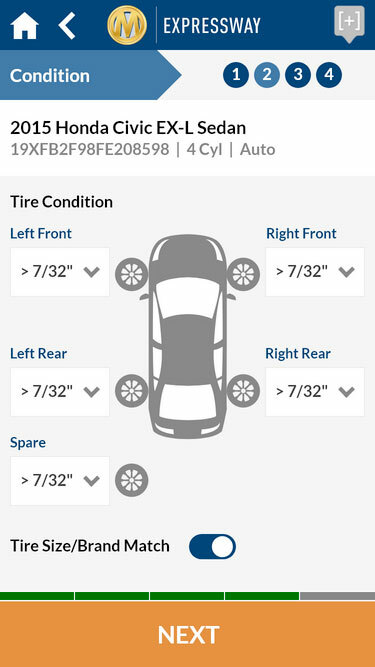 The screenshots highlight some of the key functionality of the app, which allows car dealers to input information on-site and post those vehicles for sale. Note: When viewing the prototype, hotspot hints are revealed by clicking anywhere. Those highlighted areas will then take you to the next screen. Alternatively, you can scroll through the paginated pages at the bottom. Copyright 2018 The Creative Itch. All Rights Reserved.